Having the right mindset can be the difference between being a millionaire and being a million dollars in debt. 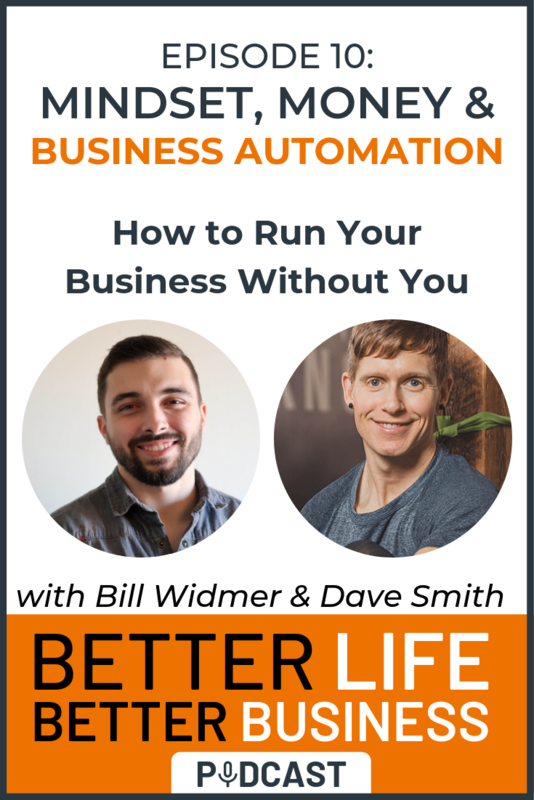 Today's guest, Dave Smith, runs several businesses, including one that is almost entirely automated. You can learn a lot from his success! How to improve your mindset around money and business automation. How to automate your business so you can spend more time living your life. How to set better business goals and lose (or gain) weight more easily.